Ms. Rosello is Chief Executive Officer for Baptist Hospital of Miami, part of Baptist Health South Florida, the largest not-for-profit multi-hospital healthcare system in the region, headquartered in Coral Gables, Florida. Baptist Health South Florida includes Baptist Hospital, Baptist Children’s Hospital, Bethesda Hospital East, Bethesda Hospital West, Doctors Hospital, Fishermen’s Community Hospital, Homestead Hospital, Mariners Hospital, South Miami Hospital and West Kendall Baptist Hospital, Baptist Outpatient Services and Baptist Health Enterprises. 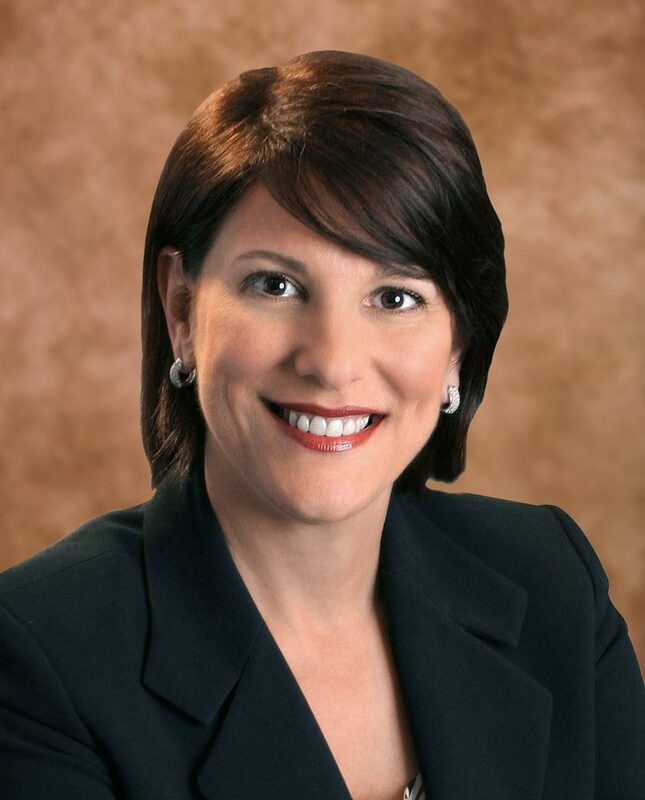 Previously she served as Chief Executive Officer for Baptist Outpatient Services, where Ms. Rosello led the division including fourteen freestanding diagnostic imaging centers, sixteen urgent care centers, one express care, an executive health program, four sleep, two endoscopy and four ambulatory surgery joint ventures centers. In addition, several functions that support the clinical business lines such as credentialing, infection control, performance and quality management and patient and guest services. Ms. Rosello joined Baptist Health South Florida in 1997 as the Vice President for Ambulatory Services with responsibilities over the diagnostic imaging and urgent care centers. Prior to that she worked at Pan American Hospital and held several positions such as Director of Nursing, Assistant Vice President of Patient Care Services and Vice President of Operations. Ms. Rosello received both her Bachelor of Science in Nursing and Masters of Nursing in Administration from Barry University in 1982 and 1989 respectively. Ms. Rosello is active in various professional and civic associations and is a graduate of the 25th class of Leadership Florida. Ms. Rosello lives in Pinecrest where she resides with her husband, Michael Finuccio and their two daughters, Andrea and Amanda.